Sink into the luxurious Bicolore Euro Sham. Featuring subtle contrasting borders for a minimalist yet bold design, this sham is the ideal addition to an elegant bedroom. 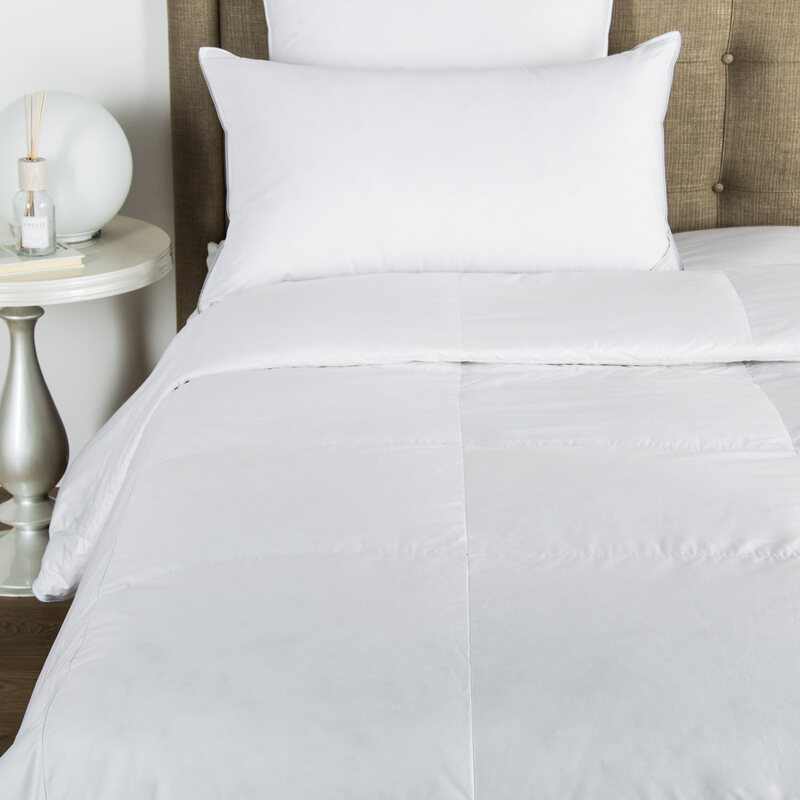 Smooth, soft and lustrous cotton makes this Bicolore Euro Sham a dream come true. 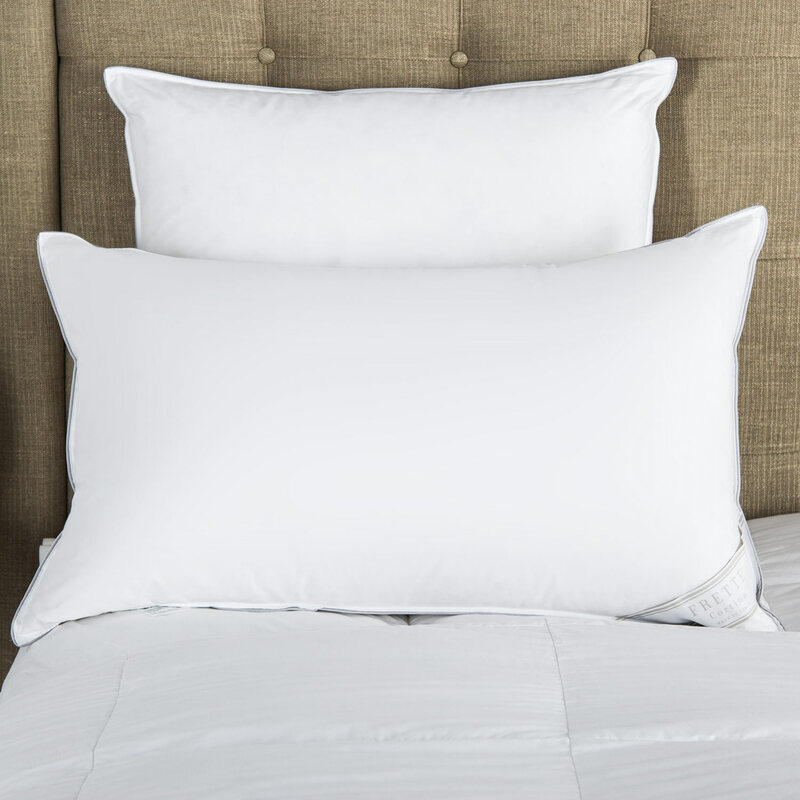 The sham features a bold contrasting border finished with Frette's signature open hemstitch on pure long-staple cotton sateen. 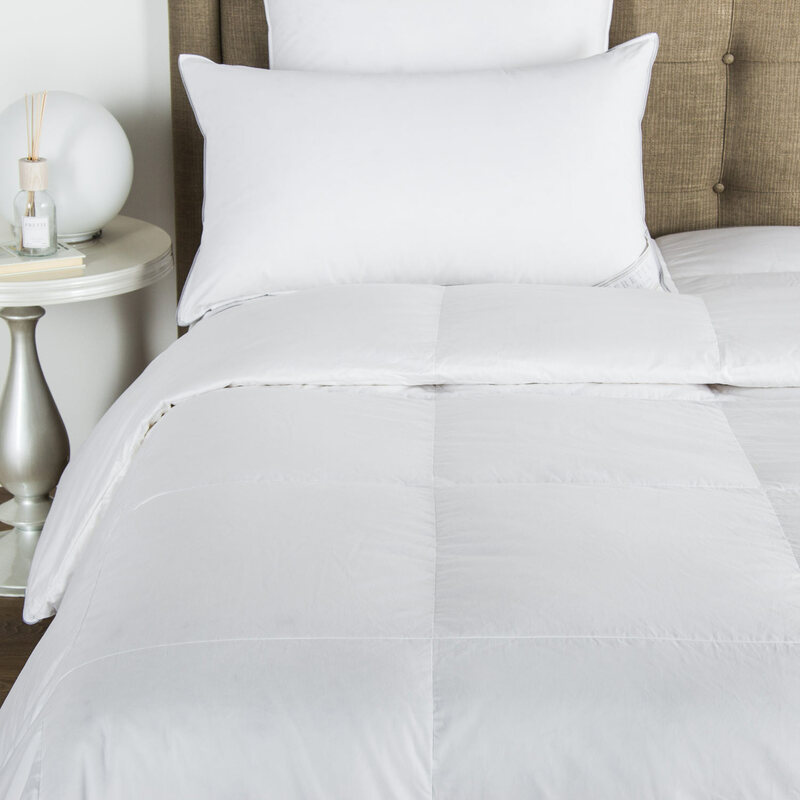 Perfect for any elegant space, the sham provides your bedroom with a classic, royal touch. 100% cotton. Made in Italy.